Another year is coming to a close, but this year I have a new energy reaching towards 2015. I’m so excited to dive into another year of blogging and designing and I can’t wait to take you all along with me. As I look towards what’s coming, I always take time to reflect on what was really successful last year. So, without further adieu, these were the 5 posts you all enjoyed the most in 2014. Free Printable Nautical Nursery Prints. You loved these three sweet nursery prints in coral, navy and white! Are you using these prints in your home office, your little one’s room, or your living room? I’d love to see them! Share your photos on Instagram and Facebook using #allyjeanblog. 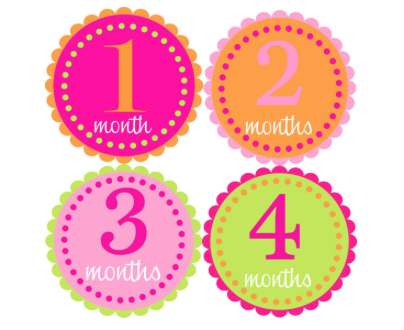 This collection of my favorite onesie monthly stickers for new babies was another well-loved post this year. Check out the post to see some of the sweetest ideas for the little ones in your life. These free printables are perfect for getting ready for the new year. 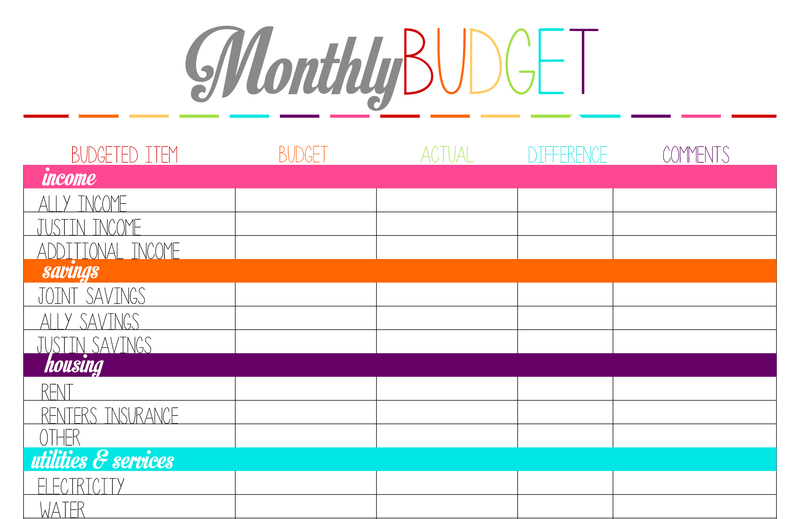 I use these to keep track of our family’s spending on weekly and monthly levels. I love the bright colors, and I can tell you all did too! 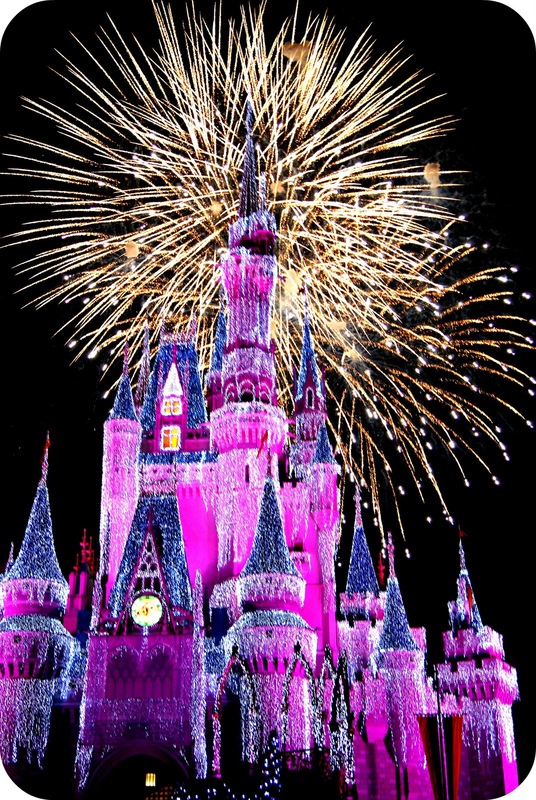 Coming in second was my post full of Walt Disney World Resort vacation tips for visiting in the summer. I wrote this post while on vacation when I was pregnant with Maisy and it continues to be a favorite among my readers. And the top post of 2014 was…. This one has been a huge hit with you all this year! I put together this little pack of printables for an office baby shower. It is currently one of my highest pinned and repined posts on Pinterest. 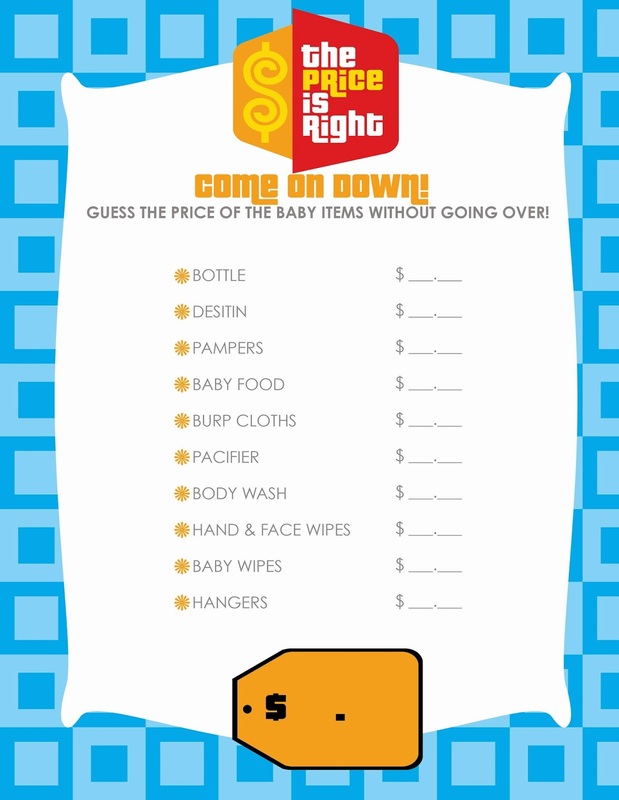 Are you planning on using this game at your next baby shower? Tag photos on social media using #allyjeanblog. I’d love to see how successful it was! Thanks for a great year, I look forward to more top posts in 2015!